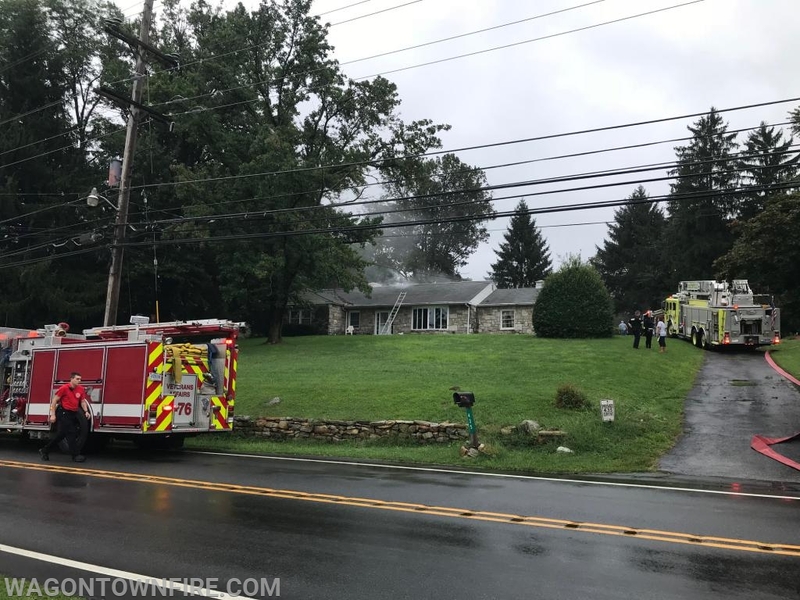 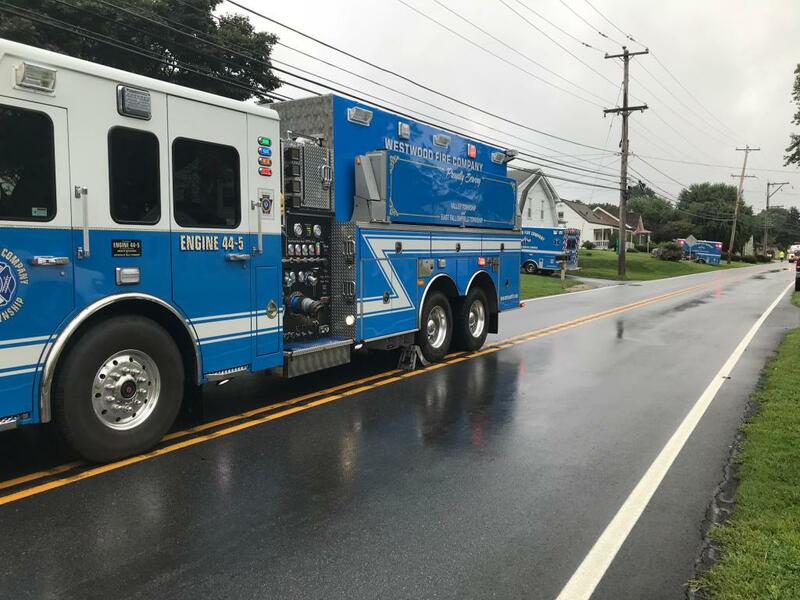 On Friday August 31st the company along with mutual aid was dispatched to the 400 Block of West Kings Highway just doors down from the fire station for a reported house fire. 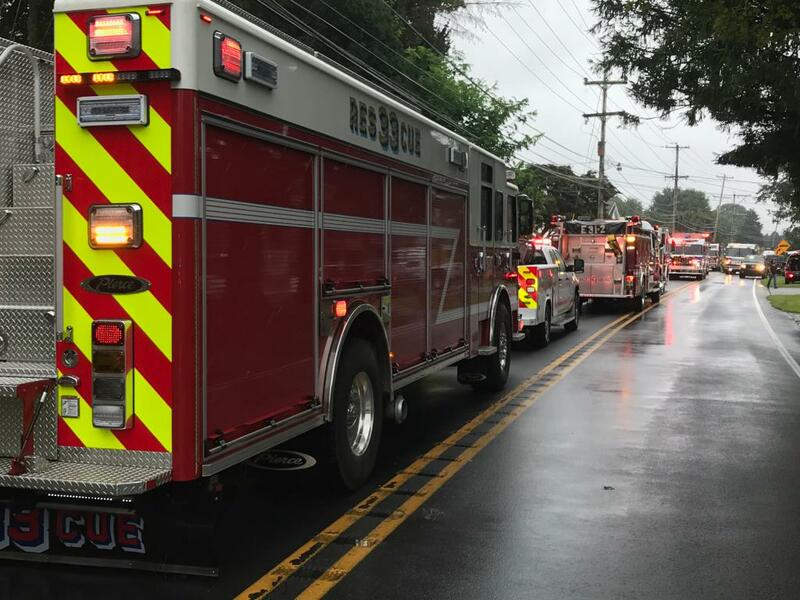 Units arrived after clearing an earlier wires call on Coffroath Rd and found a working kitchen fire. 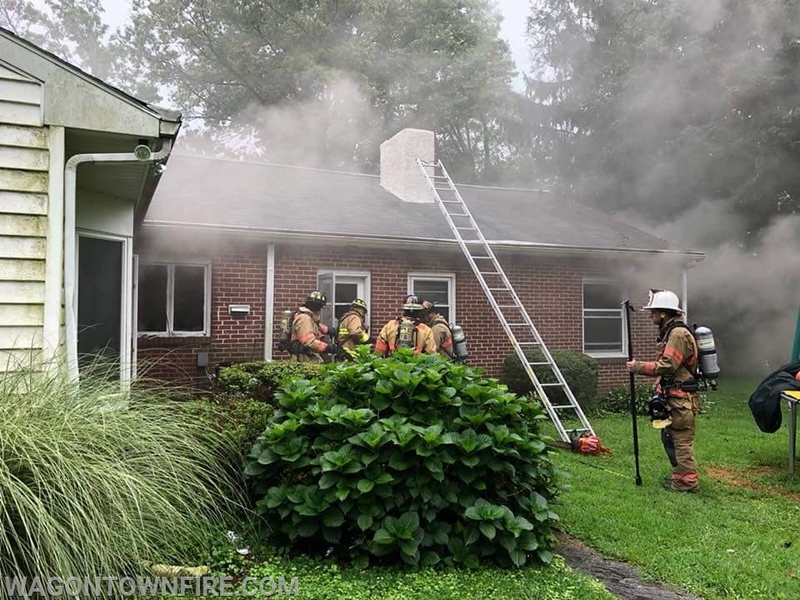 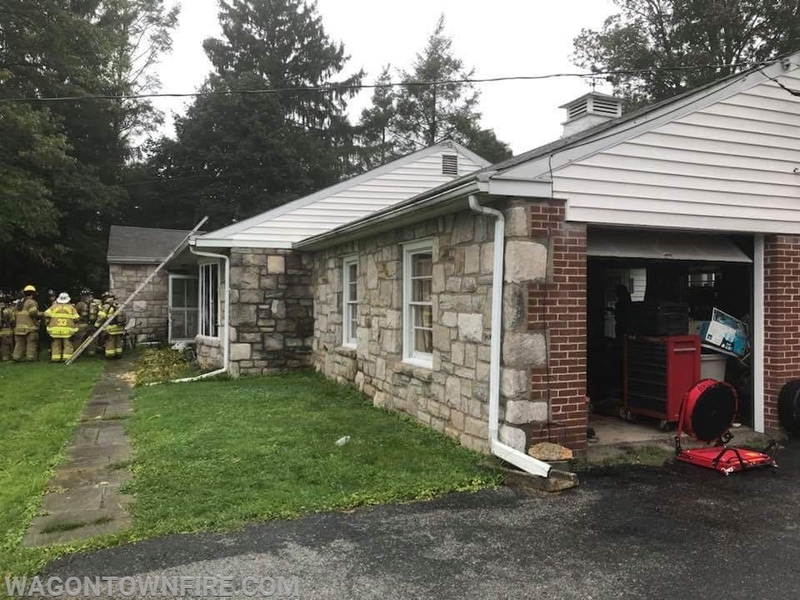 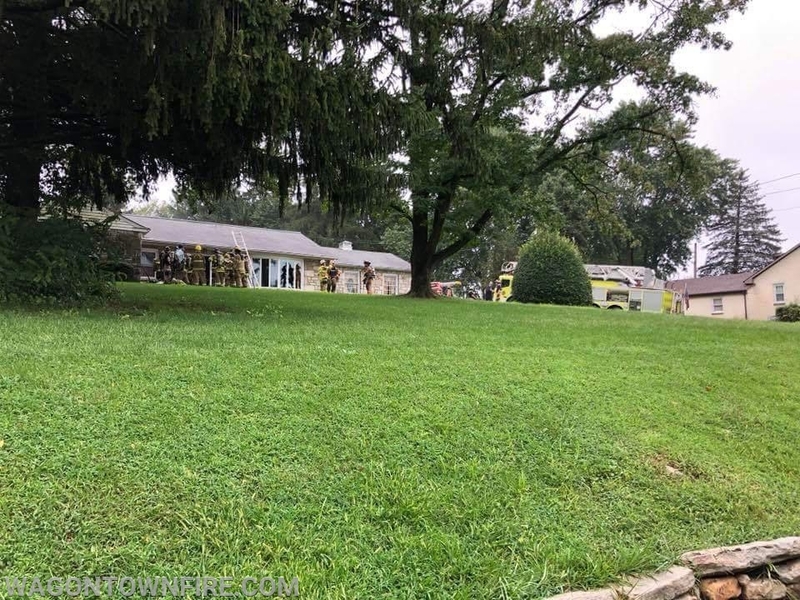 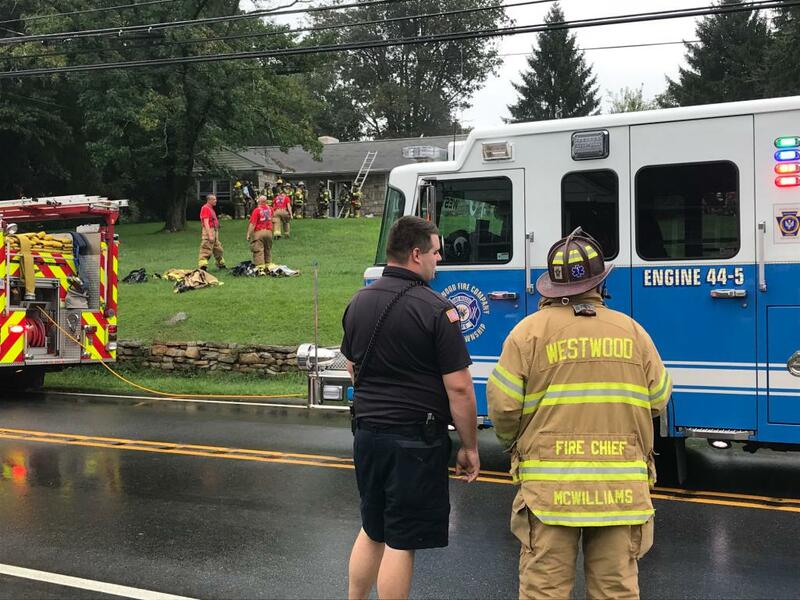 The engine crew from 35 made a quick knock on the fire and was assisted by the mutual aid units in salvage and overhaul once the Chester County Fire Marshals office had completed the fire investigation. 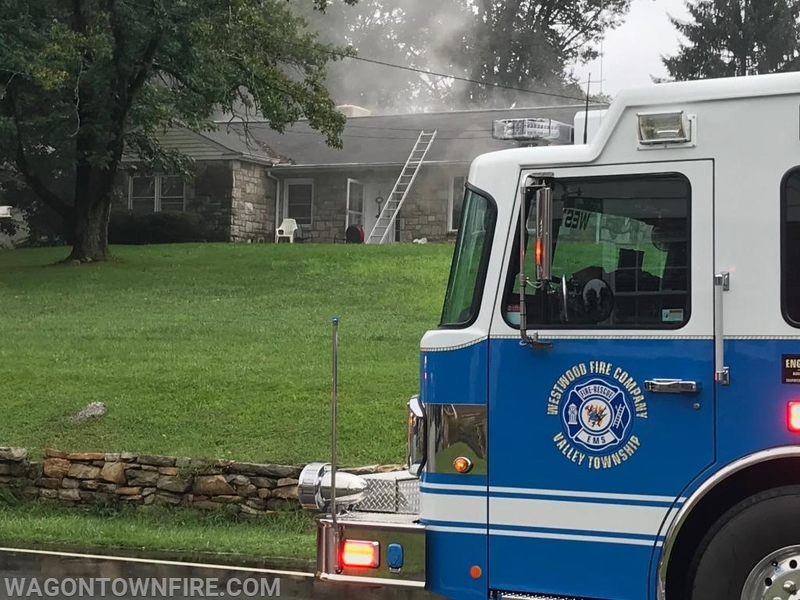 It was due to the quick response by all agencies and the teamwork that this fire was held to the area of origin. 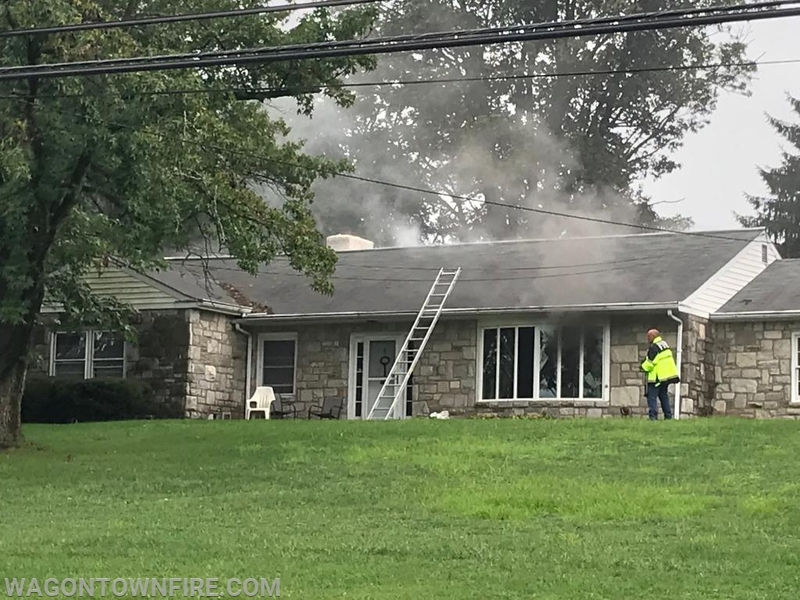 All units cleared about 2 hours later.